Join the WCAA NJ for fascinating look at Artisanal wall finishes and how you can use them in your design schemes. Tobi Indyke is the Owner and Lead Artisan at Periwinkle Skies, LLC. 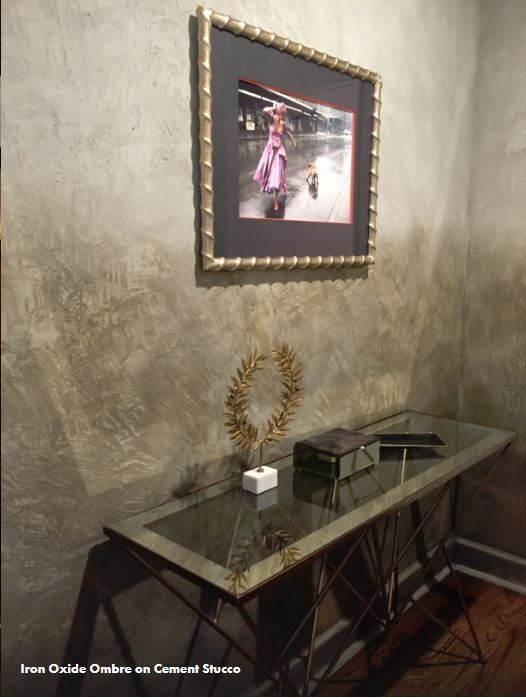 She specializes in decorative plaster installations and oxidized metal finishes. 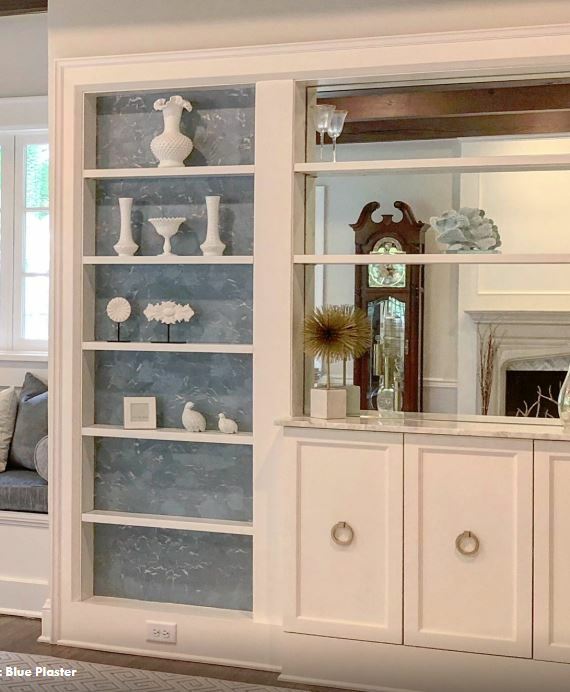 Incorporating today's trend of improving client's health and well-being thru the living/working space, she uses natural materials to create gorgeous wall finishes. Tobi believes that form follows function and offers practical solutions which lead to stunning, yet simple outcomes. She uses lime and clay plasters using both historic and current applications to create one of a kind statements. Learn how additives like mica, straw and crushed glass help achieve these unique, boutique wall finishes. 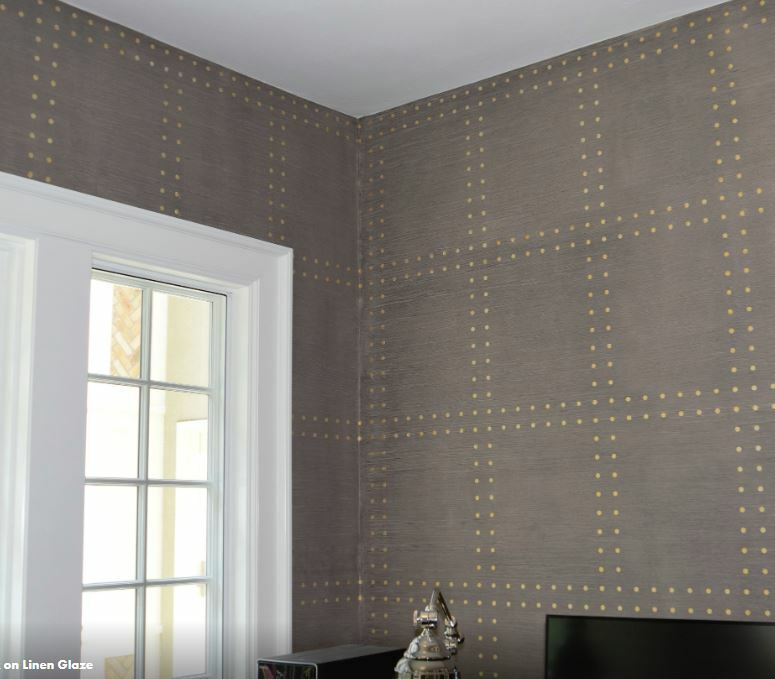 As pictures really don't do her work justice, Tobi will bring samples of a variety of wall finishes and discuss the history, application and process used for each. Learn how you can incorporate these beautiful, one of a kind finishes into your next design project.